A good full ring poker strategy is vital to your success in the micro stakes poker games. This is because 9 person and 10 person poker games are still very popular both online and in the casinos. And the core principles to beat these games are really quite easy. The best full ring poker strategy is to play tight, make good hands and value bet them relentlessly. But you also need to steal a lot of pots against the other tight players by bluffing them in the right spots both preflop and postflop. Online full ring poker is great for multi-tabling and earning a lot of rakeback. However, this is a really simplistic breakdown. 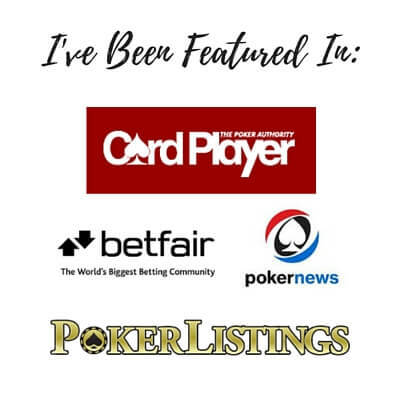 Don't worry though because I am going to cover every inch of a good full ring poker strategy in this article so that you can finally start crushing these games. And if you play 6max, don't worry, because I got you covered there as well. 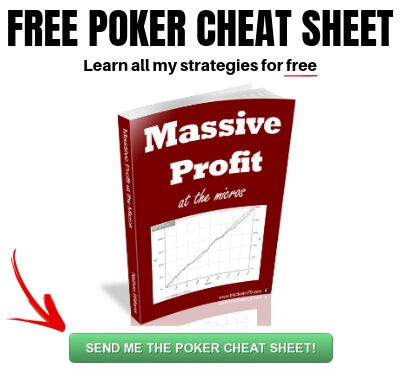 Last year I already wrote the very popular 6max poker strategy guide. Playing really tight and full ring kind of go hand in hand. In full ring games (9 or 10 players) this is where you are going to find some of the biggest nits on earth. These are the guys who are playing as little as 15%, 10% or even less of all hands dealt to them. Maybe they will raise a few more hands when they are on the button and trying to steal the blinds. But I think you get the idea here. They play really tight! And there is absolutely nothing wrong with this strategy by the way. All too often these days people make fun of tight players and glamorize the loose aggressive "action" players instead. But as any real poker pro will tell you (and especially if they play full ring), the real money is in a tight disciplined approach to the game. This is why I recommend that you play tight in full ring games as well. You should not be playing more than 15% of your hands. Now please remember that position is vitally important in poker no matter how many people are seated at the table. Therefore, you should often be playing way more hands than are listed above or way less depending on where you are seated at the table. However, hopefully this chart gives you a rough visual guide. Playing relatively tight (folding a lot of trashy hands) is the baseline for any solid full ring poker strategy. And the biggest reason why is because with 9 or 10 players at the table, the chances of somebody having something good simply goes up considerably. You can't play a lot of garbage hands and expect to win. You are fighting a losing battle with math. The other key to a winning full ring poker strategy is aggression. Even though aggressive play is important in all types of poker, it is especially important in full ring for a few reasons. Firstly, as we just mentioned, most people play very tight in full ring, often too tight. So how do you counter that most effectively? Put pressure on them before the flop and make them pay by stealing their blinds frequently. This is why I often suggest that you steal the blinds when you are in late position (button or cutoff) with at least as much as 30% of your hands. You want to make all these nits who are sitting around waiting for the nuts pay by stealing their blinds frequently. And believe me, this adds up. Many people forget that every successful blind steal (small blind and big blind both fold) means that you win 1.5bb. Since good win-rates in today's micro stakes games are often as little as 5bb/100, this means that if you take down the blinds just a little bit more often, you can seriously improve your win-rate. For example, let's consider a moderate winner of 3bb/100 which is a very reasonable win-rate in some games today. By stealing the blinds successfully just 2 more times every 100 hands, this person would effectively double their win-rate. Even if you only play low stakes games, with decent volume this win-rate boost can add up to hundreds or even thousands of dollars more in earnings every month. Let those numbers sink in a little bit if you still do not value the importance of stealing the blinds! And the best part about blind stealing is that even when you are called by some nit in the blinds, you still get to play the hand in position. This makes you a statistical favorite to win the hand. 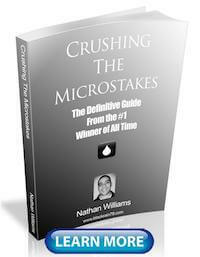 The reason why is because like I discuss in Crushing the Microstakes, there are two pillars to success in poker. When you attempt to steal the blinds from the button for instance, and they just call, then you will always have both of these. Even though you have absolutely nothing at all, you are often going to take down the pot here very easily with a simple continuation bet (CBet). You only need to bet around 50% or 60% of the pot by the way as well. And the reason why is because even though this player probably called you with a tight range preflop, think about all the hands that he has that missed this flop. What is he going to do with 22, 33, 55, 66, 77, 88, 99, KJ, KQ, QJ, 98s, 87s and so on on this board? The answer is that he is going to fold the large majority of the time. With all of the tight play that full ring is known for, do not under-estimate the value of stealing the blinds. It is vital to your success in these games. The other way to abuse the tight poker players in full ring is to win more than your fair share of the pots after the flop. And luckily this is still pretty easy to do because most players at the lower stakes are quite frankly terrible postflop, especially on the turn and river. The easiest way to figure out the best line of attack against somebody though is by observing what type of player they are or referring to your HUD stats on them. It is very common at the lower stakes these days to encounter what I like to call "one and done" players. What I mean by this is that they raise it up preflop and then bet the flop, but if their opponent is still around by the turn, they give up. If you are using a HUD, they will often have a high Flop CBet% such as 70% and then a low Turn CBet% of something like 40%. The actual numbers here are a little bit arbitrary. It is this big gap between them that you want to look out for in particular. And there is a very easy way to exploit people who play like this and it basically allows you to print money against them. This is to float the flop and then bet the turn when they check to you. This is a classic example of an easy spot to pick up a pot against a one and done player. We called a raise preflop in position with a decent suited connector which is a key strategy to beating many of the regulars in today's low stakes games. The goal is to outplay them in position after the flop. In this hand we flop decent with a gutshot straight draw to the nuts, two overs and a backdoor flush draw. All of this equity means that we aren't going anywhere. It is important to note that you should always have at least some equity when you choose to float the flop. If the flop came A22 for instance with no spade and he bet, then we should be folding here. Don't float with complete garbage (nothing at all), as that is just a losing strategy. So in this hand we call and see a turn card. Now even though the turn completely bricks out in this hand (3♢), the tight reg checks to us and this gives us a great opportunity to make an easy bet here and take down the pot. He is going to simply fold to our bet with all of his hands like AK, AQ, AJ, KQ, KJ, 22, 55, 66 and so on. And this is a big win for us because all of these hands are actually beating us right now! Taking more pots away from the regulars in particular is truly the heart of winning poker in small stakes games these days whether you play full ring, 6max, live or online. If you want to learn dozens more strategies like this to use against the regulars make sure you check out my new book, The Micro Stakes Playbook. The next thing that you need to know about full ring poker (and this is crucial), is that when the nits finally do start to fight back against your aggression, they very likely aren't playing around. What do I mean specifically by this? These are situations where a nit is just almost never going to be bluffing especially in full ring. 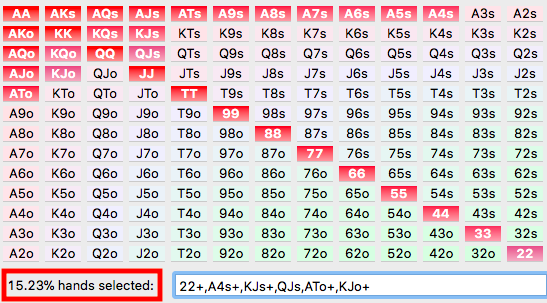 In fact, these are spots where you absolutely should be folding your overpair (Yes AA or KK) if it is not improved (i.e. it is still one pair). This is a spot where you absolutely, 100% (bet your kids future college education fund on it), should be folding. I have literally seen it a thousand times. They just aren't bluffing here hardly ever. It is very important that you remember that most of these tight regulars at the lower stakes are playing many other tables at the same time. They didn't just pick this random spot to run a big bluff on you out of the blue. No, they are raising because they hit their set and have you beat! It is so obvious that you almost want to think that there must be some sort of higher level gamesmanship going on here. Trust me there isn't. 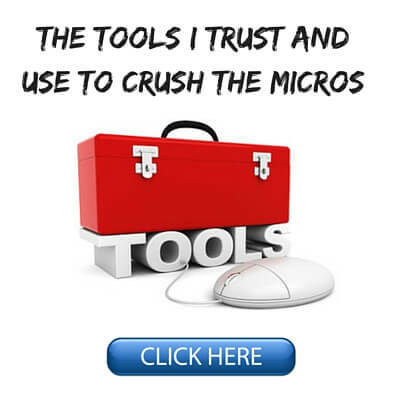 The smart money here is learning how to lay it down and not pay them off. In fact, when you finally learn how to stop paying off the nits in stupid spots like this (it took me years), then you will finally ascend to the highest level of full ring mastery. Success in fold ring poker is all about making the "sick folds" sometimes. When the nits in particular are raising you on the turn or the river, bite your tongue, close your eyes and just hit the fold button. One of the biggest reasons why I grew to love full ring poker was the ability to multi-table online. In fact for the true sicko grinders out there like myself, full ring is a natural fit. 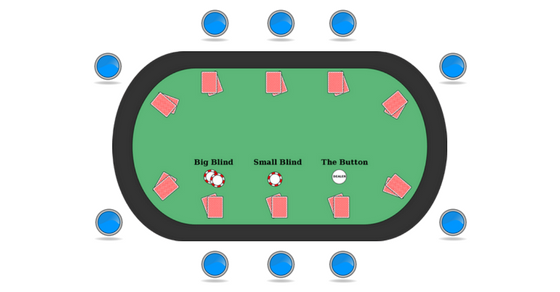 The reason why is that since you are going to be playing relatively tight and not getting involved in too many pots, this allows you to simply add many more tables. And there are several benefits to this. 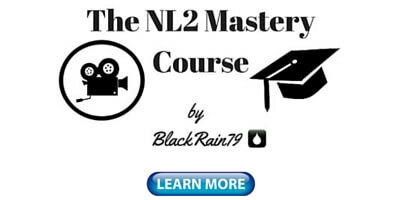 Firstly, it allows you to play way more hands, learn faster and get to the long run quicker. 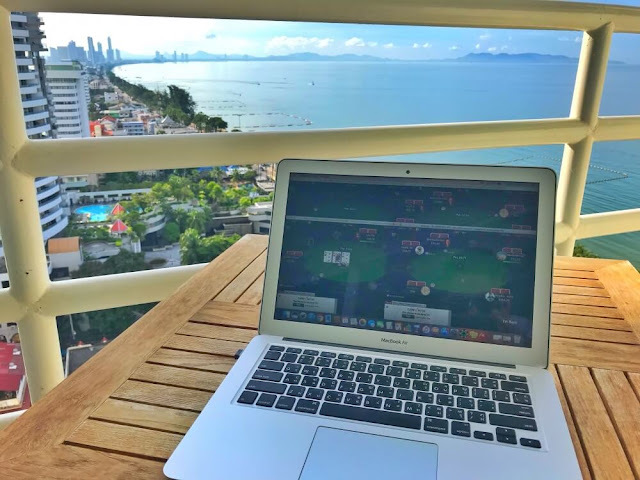 Direct experience is one of the best ways to get better at poker in my opinion and if you want to get past short term variance in poker, then you need to play a lot of hands. Multi-tabling online poker with a view from my condo in Thailand! The second key benefit to multi-tabling online is the ability to earn rakeback. I have made tens of thousands of dollars at very low stakes over the years through rakeback alone. Rakeback by the way is basically free money that the poker sites give you just for playing. Or more specifically, it is a portion of the rake that you already paid them that you are "getting back." Nearly all online poker sites offer some form of rakeback in order to entice new players to signup. Now it should be noted that rakeback programs have been in decline for several years now on some of the larger rooms, but there are still many poker sites where you can get the equivalent of 30% or so rakeback. This can add up in a big way especially once you start multi-tabling at some decent stakes like NL25 and higher. And of course the more you play, the more you earn. 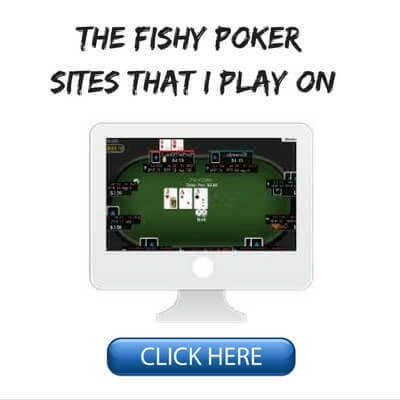 For my complete guide on how to play more online poker tables, click here. The last point that I want to make about full ring poker strategy is that it requires an incredible amount of patience at times. In fact I would go so far as to say that if you aren't a patient person, then I wouldn't even bother playing this format. Full ring poker is all about knowing how to stay clear headed and make many difficult folds while under pressure. People who would consider themselves to be "action junkies" or gamblers in general should not play full ring because they are literally sitting ducks. There are nits playing on a ton of different tables online just waiting for the nuts. You aren't going to bluff them off their AA! Now don't get me wrong, there are still plenty of fish in the full ring games who play terrible hands. This is especially the case at the lower limits online and in literally all low stakes live games that I have ever seen. And it is also very easy to abuse the tight poker players when they don't have the nuts (which is usually the case). We already saw how to do that in the example hands above. However, if you like to play a really action heavy bluffy style of poker, then 6max or even heads up might be a better option for you. And this is because it is harder to make a hand in these games. Therefore, it is easier to bluff people. Your other option is to simply play more tables as I just suggested above though. This is because it forces you to be more selective in what hands you play. You simply don't have time to be playing a bunch of trash! You are also much more likely to have some sort of decent hand on one of your tables. This prevents you from playing bad hands due to boredom. This is one of the main reasons why I used to play as many as 30 tables at once (all full ring). 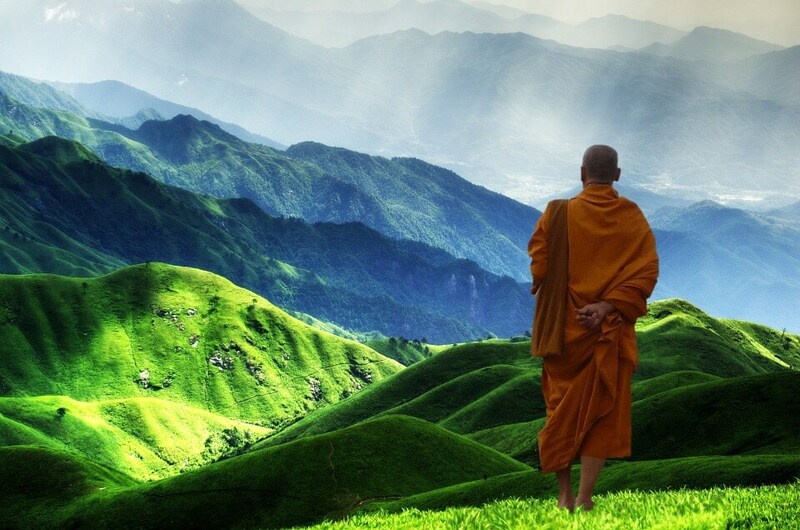 While I do consider myself to be a patient person overall, I like to get involved in the action as well. When you are playing on this many different tables at once, believe me, you will be forced to be more disciplined! There are very few "one size fits all" solutions in poker. There is also no best full ring poker strategy out there. There are many different ways to achieve success in these games. However, I think that playing relatively tight and being aggressive in the right spots (both before and after the flop) are clearly proven to bring success in this format. Full ring is also the best form of poker to play if you are a big time grinder who likes to multi-table and collect lot's of rakeback and bonuses. Lastly, full ring poker requires a higher level of patience than most other types of poker. You need to be disciplined in your hand selection and make many tough folds at times. If you are brand new to poker then I always suggest that you start with full ring. And the reason why is that full ring has a slower pace of action and less marginal decisions to make. This makes it easier for a beginner to get started. Also, if you plan on playing live at all, then learning a solid full ring poker strategy is a must since the majority of low limit games in casinos around the world are 9 or 10 handed. 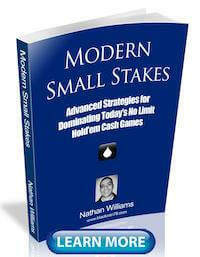 If you want to know the strategy that I use to crush the full ring micro stakes online games for some of the highest win-rates ever recorded, grab a copy of my free poker ebook. 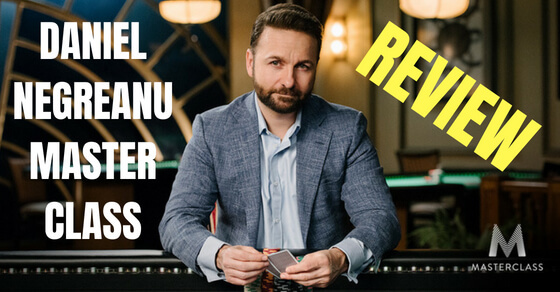 Let me know your best full ring poker strategies in the comments below! Hi, do you have overbet strategy especially on headsup format? lately, im experimenting overbet with nuts, and draws which is more effective? do you overbet the draws on flop/turn, or u encourage 2/3 of pot will get it done. I don't play a lot of heads up but I do use overbets sometimes in ring games. Often it is with the nuts against fish but I am always experimenting versus regs with bluffs as well. This is a really complicated topic with many different factors involved so all I can really say is "sometimes." I might write an article on over-betting one day to discuss it in more detail. I talk about it briefly in all my books. Never ceases to amaze me how these nits get paid off. You see them sitting behind two, three buy-ins or more. See them go all-in and I figure they have the nuts or close to it, and some fish calls, and that's exactly what they do have. I might play it a little looser, but not by much. 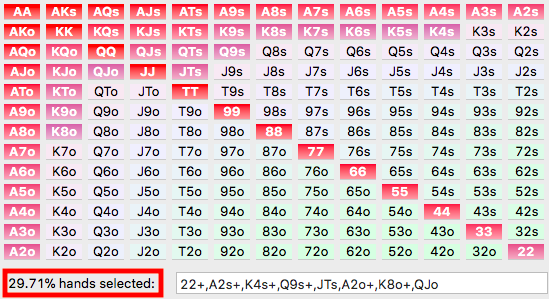 I've seen maybe three players at 10NL -- 50NL who can play the leveling game, but that's it. Don't make plays that depend on having thinking opponents. Ya I agree. But that's all they need is one recreational player who isn't paying attention to how nitty they are.